Apparently, I've been living under a rock for the past few months, because I've missed out on all the hype for this debut novel. 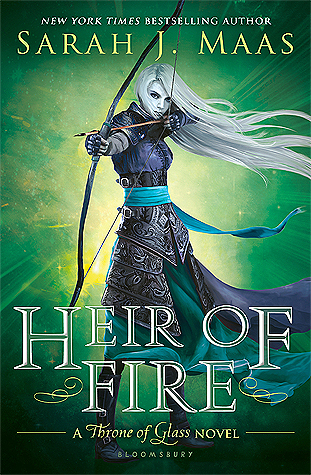 In a way, I'm glad that I was able to dive headfirst into the story with no preconceptions. The intriguing premise and unconventional writing style snagged my interest right away. After reading the first twenty-five pages, I already knew that Shatter Me was going to earn a place on my favorites shelf. It was just one of those books. You know, the ones that have you shunning friends and family in order to squeeze in more reading time? The ones that keep you up, devouring words until your eyes burn? I immediately admired Juliette for her selflessness and incredible willpower. I would even compare her fiery personality to that of the legendary Katniss Everdeen, I admire her so much. Despite the curve balls life has thrown her, Juliette refuses to seek revenge on the world that has treated her so cruelly. I adored her sweet personality, as well as her astounding inner strength. As for Adam, the swoon-worthy romantic interest... Well, let's just say my heart melted countless times. While many might consider Adam and Juliette's relationship to be "insta-love," the characters' connection instantly felt realistic and beautiful to me. Their chemistry is almost palpable, and I fell for the blue eyed beauty almost as hard as Juliette did! Mafi's writing style is truly unique. I've never encountered anything like it, and I was fascinated by her ability to manipulate words. The story's diction is so scatter-brained and intimate that it felt as though I was really inside Juliette's mind. At first, I was a little confused by the strange expressions, but I soon grew accustomed to the exotic style. Paired with an exemplary plot and fascinating characters, Mafi's words flowed effortlessly. 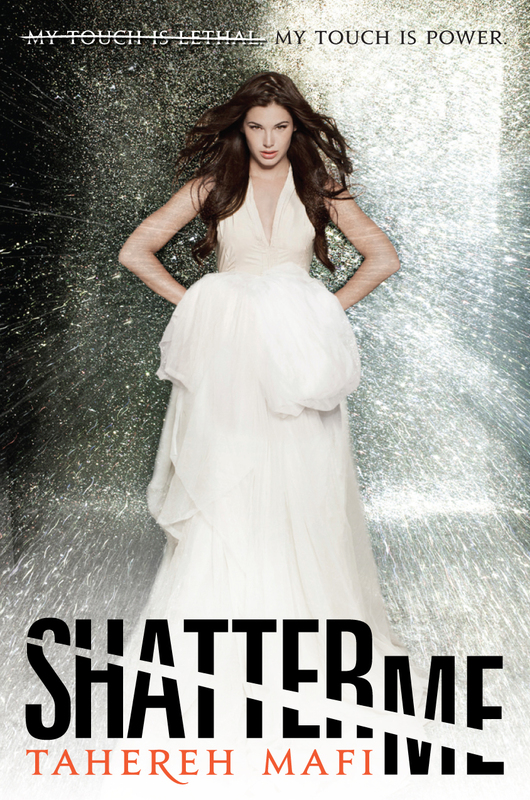 Shatter Me is an invigorating debut that will capture the hearts and minds of readers everywhere. I have no doubt that supernatural YA lovers will devour this pulse-racing novel. The conclusion had a majorly awesome twist, and I'm desperate for a sequel! LOVED IT.